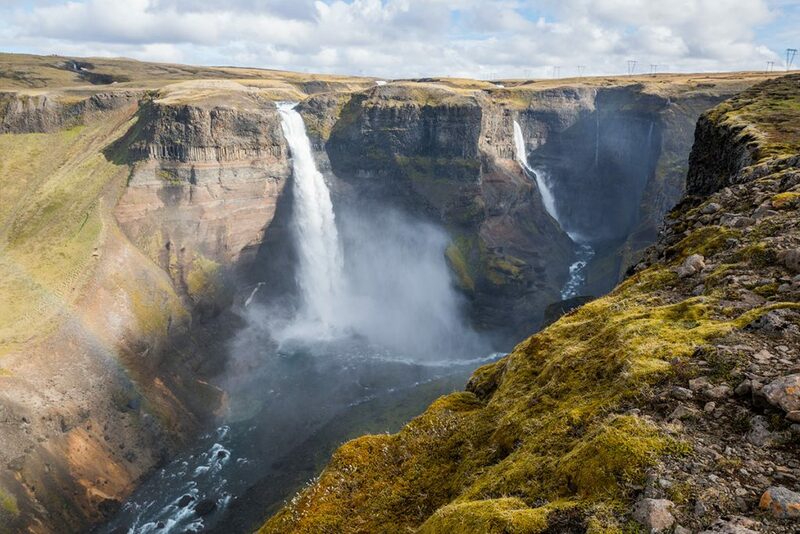 With its 122 meters, Háifoss one of the tallest waterfalls in Iceland. 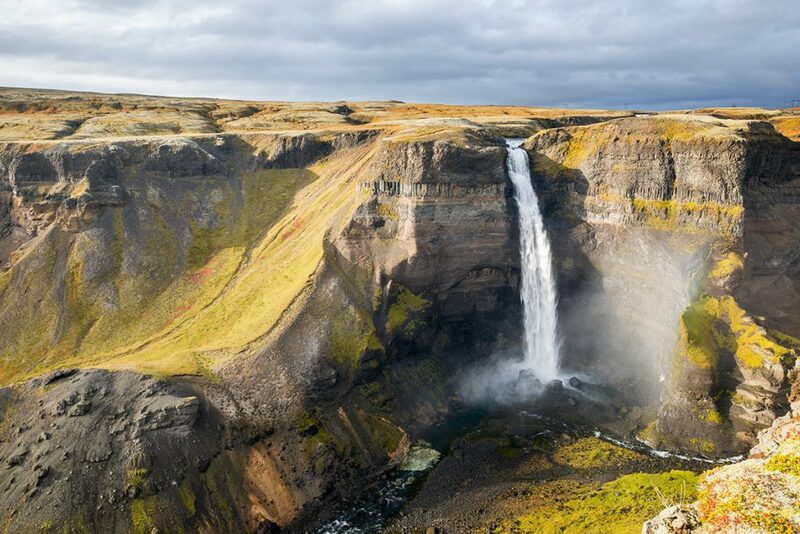 In the middle of pure icelandic nature, bit aside from the main touristic sites Háifoss (and just stone´s through away its little brother Granni) offers unforgettable views and therefore memories. 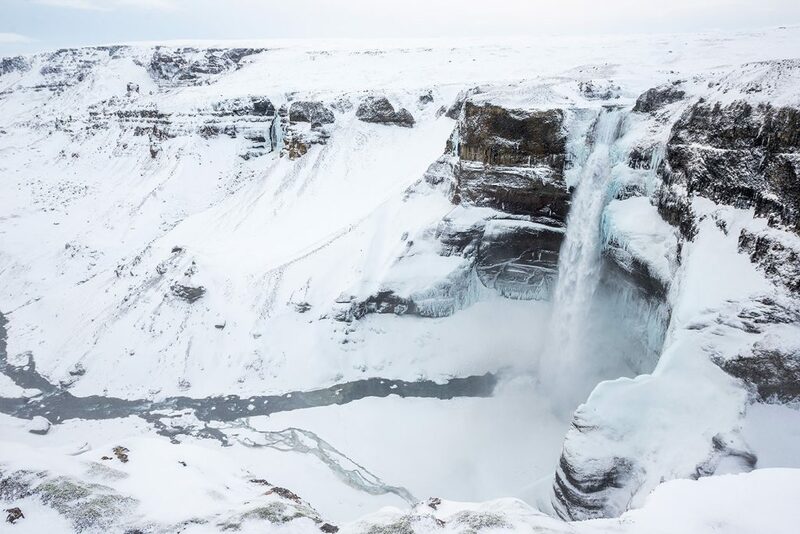 If you are about to come here during the winter time, I bet you´ll have Háifoss just for yourself. There is a turnoff (GPS: 64.153642, -19.672586) from the road nr. 26 to the road nr. 332. After about 500 meters turn right and follow the road for about 6 kilometers. Even though it is not marked as F-road, it can be really demanding for small 2WD cars to get there. In the winter months, you cannot make it without Super Jeep (and a ton of experiences). Your only chance is to park at the turnoff near the road nr. 26 and go on foot. It will take you abotu 90 minutes to the waterfall (and another 90 minutes to come back). Count with it, the days are short during the winter and you definitely do not want to get stucked somewhere there. 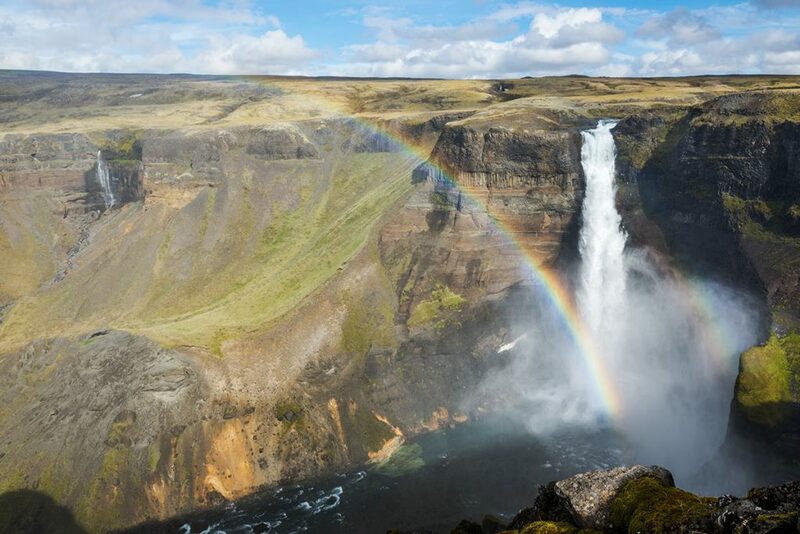 GPS coordinates of the Háifoss waterfall: 64.207826, -19.686765 Take me there!